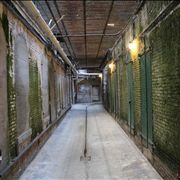 PrisonHistory.net is place where you can read all about prison history from the beginning of prisons to development of the modern prisons. 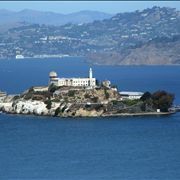 Also, here you can find interesting information about famous prisons and famous escapes. 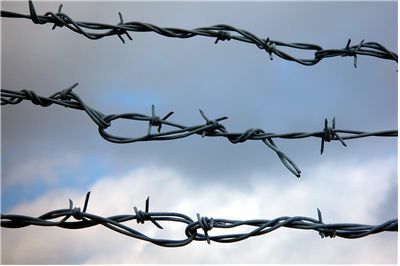 Prison history is filled with many interesting events and advancements. 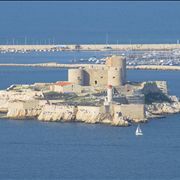 Here you can find out how they evolved from the ancient to modern times, both in their structure and in the way how they treat their prisoners. 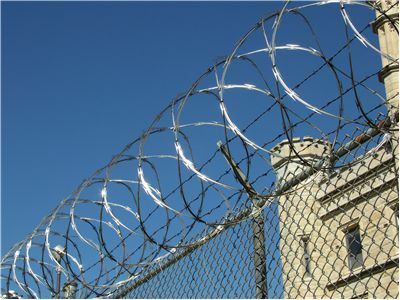 Here you can find out more information and facts about several interesting aspects of prisons – their designs, types, usages, and off course famous prison escapes. As our civilization rose from the ashes of the world population started prehistoric times and to rise, concept of prisons became more and more used by ancient civilizations. 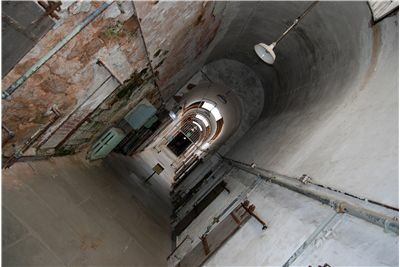 Slowly, as those civilization rose and fell, use of prisons shifted from the usual holding areas for slaves and death row prisoners to the dedicated holding facilities that served its prisoners with accordance to the common law and trying to rehabilitate them if possible. 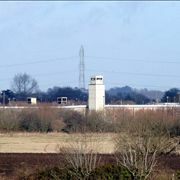 After many centuries of stagnation of prison environment (with the possible exclusion of the prison in ancient Greece which used the concept of “open prison”, where inmates could roam freely inside it walls and receive constant help from their families), first seeds of the modern prison system became introduced in the medieval England. 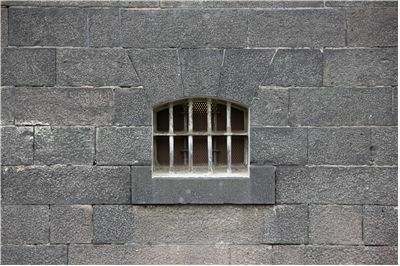 Under the leadership of Henry II in 12th century and King John in 13th century, prisons in England started implementing strict law which told that no person can be incarcerated without fair trial. During that time the famous Tower of London started holding first of its prisoners. 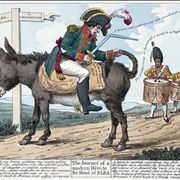 However, as the centuries went on, increased population and sudden wave of crime and unemployment brought the situation inside English prisons to the tipping point. As it was obvious that overcrowded prisons could not effectively hold every inmate for long before they died either from riots, malnourishment and diseases, another prison reform was implemented. 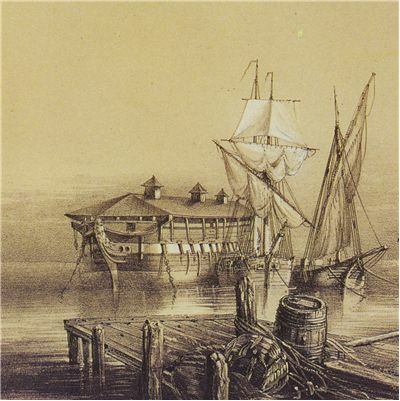 Many prisoners choose to accept military pardon, and large quantities of prisoners from England and France were shipped to the distant prison colonies in Americas (such as Devil's Island), Africa and Australia. 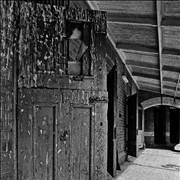 During the 19th century, English prison system received major improvements which slowly brought it to the line of the current prison state that we know today – implementation of rehabilitation, government control of every facility, removal of mandatory solitary confinement. 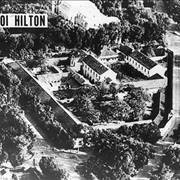 During the early years of 20th century, rise of criminal in United States brought the creation of “supermax” prison. 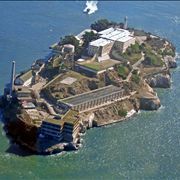 These prisons were made exclusively to hold the worst criminals and repeated offenders, and after successful run of the famous supermax prison Alcatraz, this concept spread across entire United States. 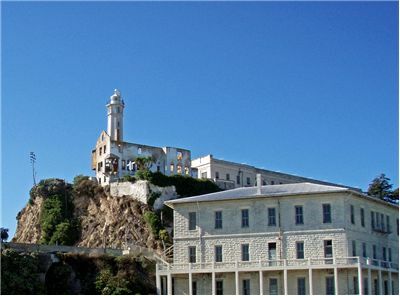 Today, many famous prisons are remembered either for their notoriety (Hoa Loa Prison, Devils Island), stories of their impressive defensive capabilities (such as Alcatraz and Château d'If), or by escape attempts of brave inmates who risked their lives to find freedom either in daring plans (The Great Escape, Alcatraz Escape, The Long Walk) or by using brutal force (escape from Maze Prison).